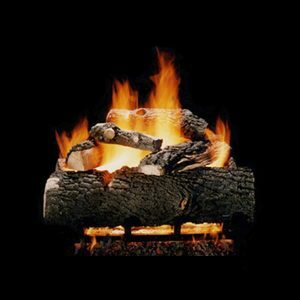 The Western Pine See Through Vented Gas Log Set – 36″ features colorful, intricately detailed split wood and bark textures that will look amazing in your see-thru/double sided fireplace. 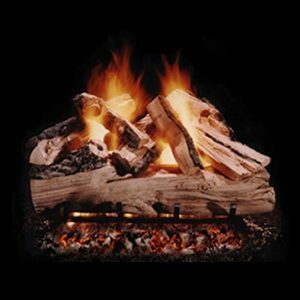 This set is 36″ and designed for larger fireplaces and can be configured with a natural gas or liquid propane. Experience the beauty of mountain grown pine in the comfort of your own home. Craftsmanship and details so refined you will be checking your fingers for splinters. 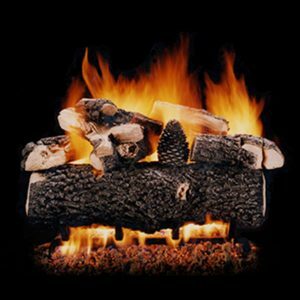 The Western Pine logs are cast from real pine trees selected for the knarls and twists. 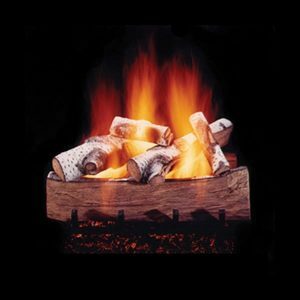 Beauty and distinction make Western Pine one of our most popular gas log sets.